We are a leading services provider of In - House Fabrication such as Split Door Fabrications, Vacuum Condensers, Evacuated Double Walled Vessels, Complex Shapes Under Fabrications, Condenser for Vacuum Applications, Special Purpose Evacuation Rigs etc. 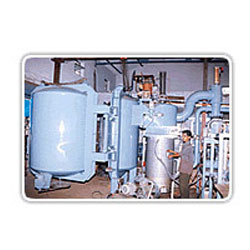 We are instrumental in providing our clients comprehensive services of Vacuum Condensers. Backed by proficient professionals, these condensers services are rendered by us in adherence to latest market standards. 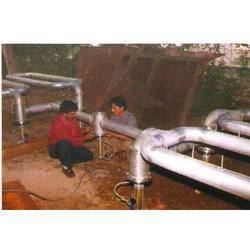 Our provided condensers are availed in different sizes and designs as per the demands of our clients. 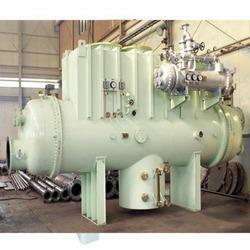 Apart from this, our quality experts check these condensers against varied parameters. 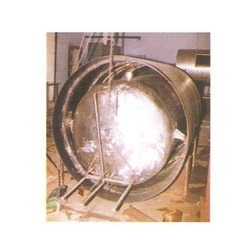 With desire to cement our reputation in the market, we offer excellent services of Evacuated Double Walled Vessels. The offered vessels services are rendered in the care of experienced professionals that use their skills & latest technology in line with industry norms. 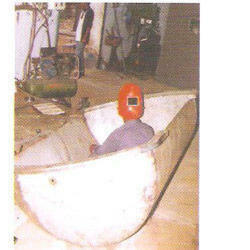 Our quality examiners test these vessels against different quality parameters so as to ensure their durability. With an aim to meet the expectations of our prestigious patrons, we are engaged in offering reliable Split Door Fabrications. In adherence with industry norms, our adroit professionals use progressive tools and technology to execute these fabrication services smoothly. The provided fabrication services are praised in the market for their features promptness and reliability. 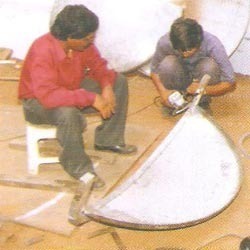 Besides, clients can avail these fabrication services from us at nominal prices. Our organization has successfully expanded its business in the market owing to the offered services of elevated Double Door Plant under Trials that is used for decorative and automobile applications. 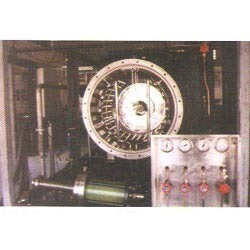 Our offered plant is highly demanded by the clients due to its timely completion & execution. Our employees use their best skills in order to deliver their best during the service execution. Looking for In - House Fabrication ?